It’s that time again! Another Five Favorites post with Hallie! Let’s get to it! I’ve mentioned this Catholic Preschool Curriculum created by Lacy Rabideau of Catholic Icing a couple times before on this blog, but I wanted to share it again. 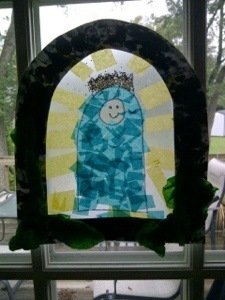 The Grotto craft pictured above is one of my favorites that we’ve done! My three-year-old has really enjoyed this and we only have two letters left! I’m currently reading this book by John and Stasi Eldredge. I first heard about it when I interviewed the co-founders of Dignitas Magazine last summer. Captivating is such a great book about embracing our true femininity and beauty as women. 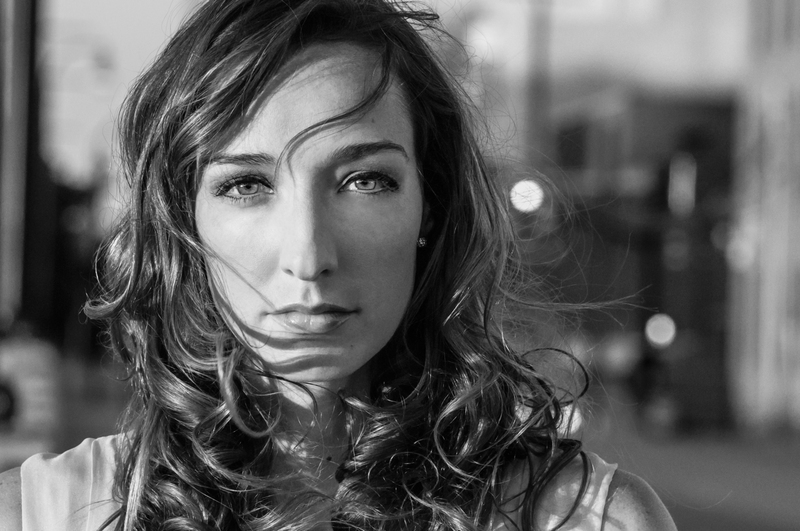 Did you catch my special Dreamer in the Spotlight feature on this talented, genuine artist? Her story is so inspiring and so are her songs! Check out “Jealous of the Angels.” It has over a million views on YouTube! I love Lighthouse Catholic Media! My mom gets the CD’s every month and now she runs the program at our church. 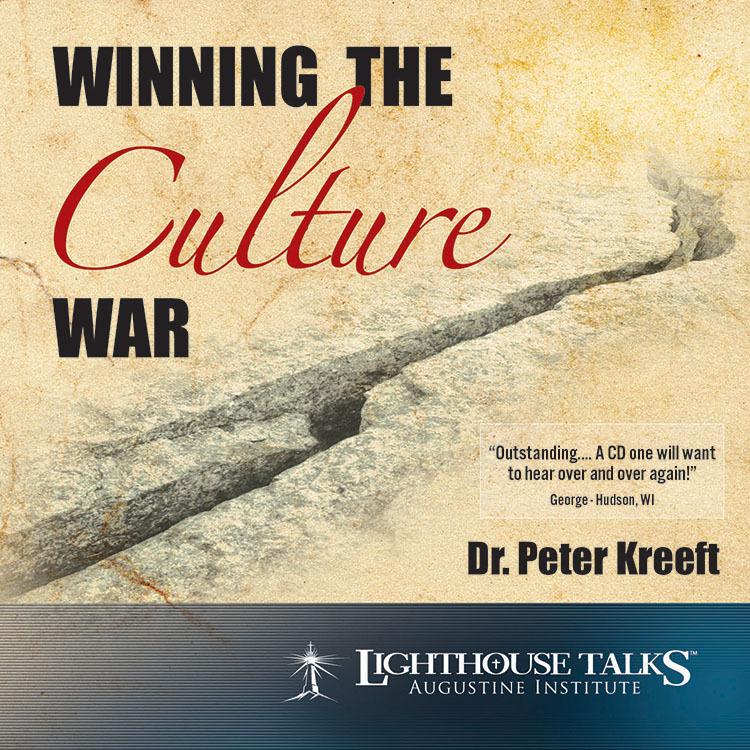 I recently listened to Winning the Culture War by Dr. Peter Kreeft. It was so spot on and so true! I think I said “Amen” out loud a few times while listening in my car! 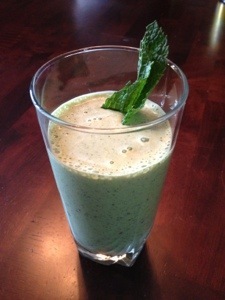 Mint Chip Shake with Spinach! This Sneaky Healthy Mint Chip recipe has been making the rounds online and on Pinterest. I tried it out this past weekend substituting organic vanilla ice cream for protein powder or vanilla yogurt, and the girls and I both loved it. (Although, I overdid the peppermint extract a little bit!) I’ll definitely be putting spinach in my smoothies more often now. I need any trick I can use to get my two-year-old to eat her vegetables right now! My friend once made mint ice cream from Greek yogurt that had spinach snuck in, and it was so good! I’ll have to try that smoothie now! I think I’ll try it with yogurt next time and see how it is! Let me know what you think about this recipe! jumping over from moxiewife. 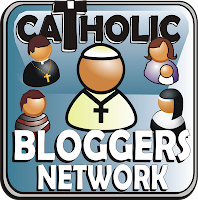 It’s good to see the Catholic ABC recommendation – been wanting to try it! Yes, it’s great and easy to follow! Yum, that shake sounds so good. And I loved Captivating! It’s kinda funny b/c one summer I started it and didn’t really get into it. And then about a year later I finished it so quickly, and marked a bunch of passages to re-read. Wild at Heart was good too! My husband has been reading Wild at Heart. Good stuff!